Meshing the physical and digital world. 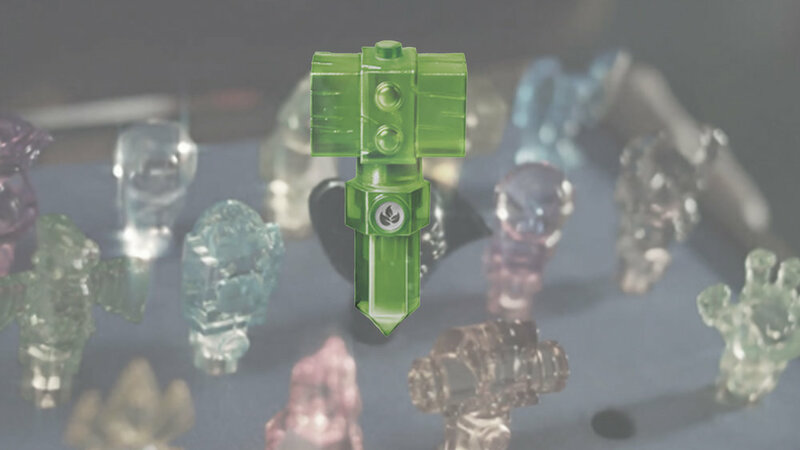 The Skylanders Traptanium Portal is the new addition to the Skylanders Series. 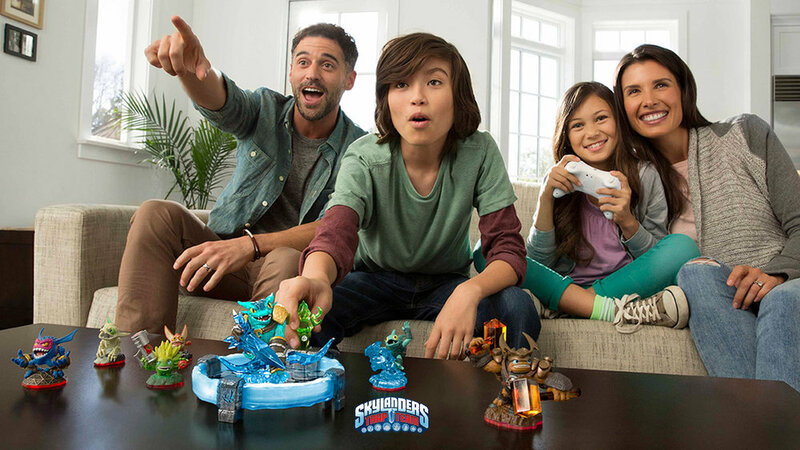 The Trap Team Portal interacts with your game console to bring your Skylanders to life, as well as the game characters into the physical world. Through RFID technology, the portal design aims to make the science which brings your characters into the game, "magic." We had to strategize and formulate different aesthetic themes that would represent categories to which we would design concepts for. Because the game was based on crystals, we based a lot of our thinking behind rock and natural elements.